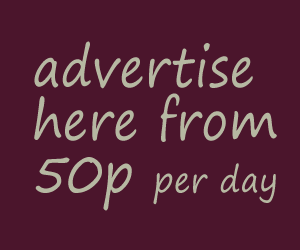 You are here: Home / Smiling World Foundation: Can you help make a real difference? ‘People were dying simply because they had an infected tooth. 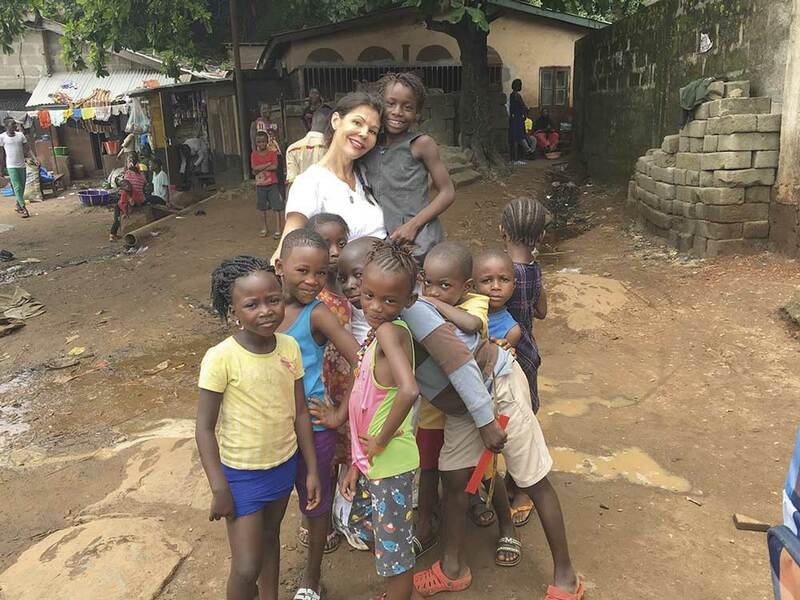 I couldn’t accept that, so I decided to do something about it.’ In 2012 Dr Raffaella Gabassi, owner of the White Dental and Cosmetic Rooms, founded her charity, the Smiling World Foundation, with the aim of protecting the dental health of children and their families in Sierra Leone.